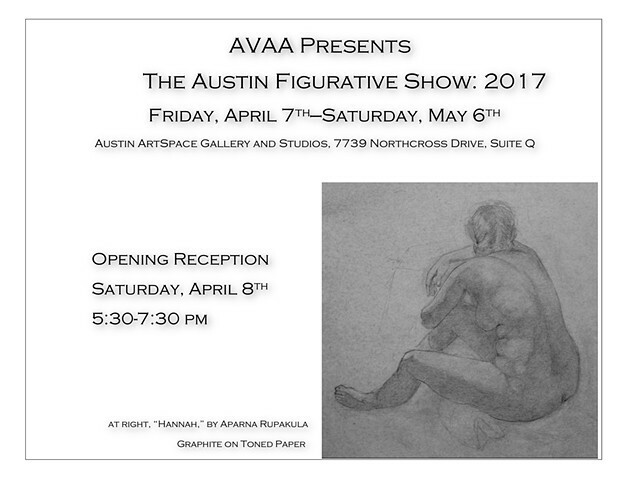 Come on out to the Austin Figurative Show to see some new works from me and my friends at AVAA (Austin Visual Arts Association). I have a new painting and a new drawing in the show. The opening is Saturday, April 8th from 5:30-7:30pm at Austin ArtSpace Gallery 7739 Northcross Drive Suite Q. Free food and drinks plus great art! I'm back in the States for the time being. I'll be heading to Japan in April. Check back in the following months to see the resulting works. Please come to San Diego's biggest and best Art show of the year! Drop by my studio, #274 on the second floor, south balcony, for a drink, a bite and a look. I'm been working on some new, large paintings. One more year to go. If you're looking at grad programs, I would highly recommend a 3-year program. After two years, I feel like I'm just getting started. This summer I'm participating in a class that takes place in the desert, culminating in a December show. My first outing resulted in two flat tires and a fried iphone. Also I plan to bicycle-tour California. Check back for updates. First year of grad school is over. Last month I sadly bid farewell to my studio at Root Division after one-and-a-half happy years. In the interest of combining my living and studio space, I moved into a really great live/work in North Berkeley. I am currently in the process of applying to Graduate schools. I was selected to be in a juried show called "Introductions." 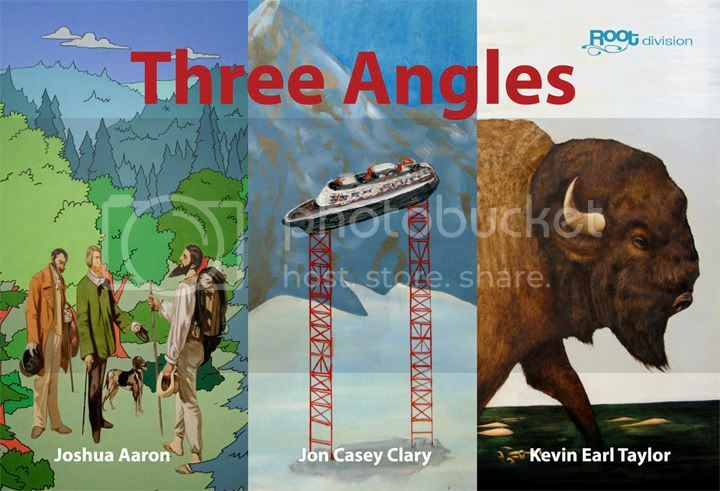 It features the work of 13 emerging artists from the Bay Area. on display at Root Division Gallery August 6 - 18, 2008. Opening night August 6th 7-11pm.